Alcon owner Novartis has announced that it is to license Google's "smart lens" technology. Google smart contact lenses were first revealed back in January and are designed to measure blood sugar levels in tears, as well as having the potential for vision correction like a common-or-garden contact lens. The smart contact lenses are embedded with non-invasive sensors, microchips and miniaturised electronics making them capable of measuring and monitoring insulin levels in the tears of diabetics. The two companies are also exploring possibility of providing "accommodative vision correction to help restore the eye's natural autofocus." The deal will see Novartis's eyecare unit Alcon collaborate with Google's X division to further develop its health monitoring wearable. Previous reports have pointed out that Apple, Samsung and Google all have intentions to take on diabetes with wearables. Unfortunately diabetes is ever more common with one in 19 people worldwide having the disease, according to current statistics. "We are looking forward to working with Google to bring together their advanced technology and our extensive knowledge of biology to meet unmet medical needs," said Novartis CEO Joseph Jimenez. "This is a key step for us to go beyond the confines of traditional disease management, starting with the eye." No financial terms of the deal have been disclosed at this time. 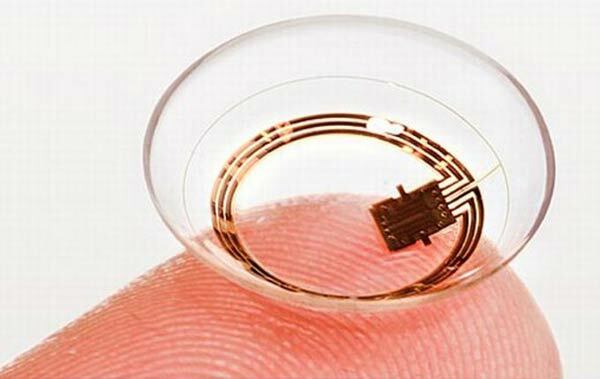 Novartis hopes to commercialise the smart lens technology and have a product ready within 5 years. "This isn't going to happen overnight because it's a breakthrough technology. It's not months, we're probably talking about years. We would hope to be able to commercialise within about five years," Jimenez told Reuters in an interview. The first prototype announced in January contained an antenna thinner than a human hair. Back then, Google was also looking at the potential for the lens to double up as a warning system for wearers, by integrating tiny LED lights. Also, who knows what other sensors and functionality could be integrated into smart lenses by the time they come to market. "Our dream is to use the latest technology in the miniaturization of electronics to help improve the quality of life for millions of people," said Sergey Brin, Co-Founder of Google. 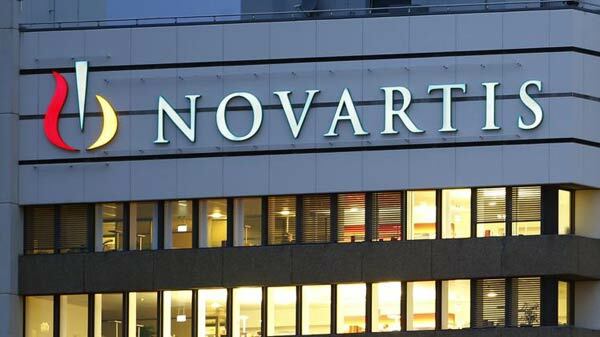 "We are very excited to work with Novartis to make this dream come true." So much this! Well, actually I'd much rather prefer to have zero connectivity on lenses (glasses would be even better, but having both would cater to everyone) and just have optical improvements. business as usual then ..
No, first they'll send hordes of idiots to invade the internet shielded totally in tinfoil. Wouldn't be too hopeful about this tbh. Even if Alcon/ Novartis do develop this, you will never be able to get it, what with their current delivery model for medication. Damned nightmare.